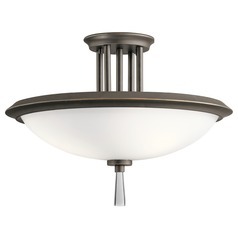 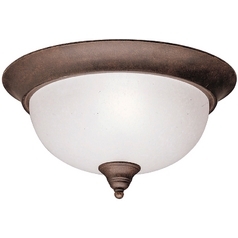 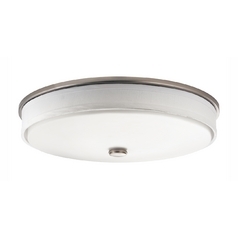 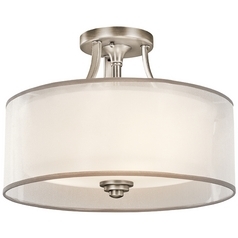 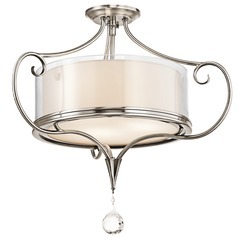 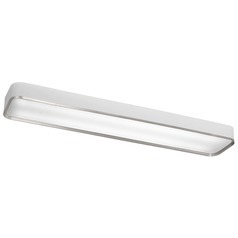 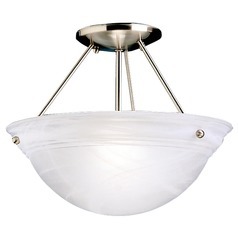 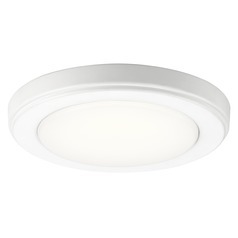 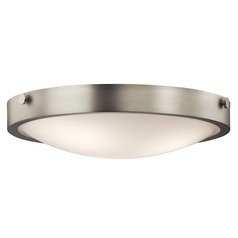 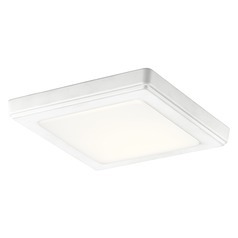 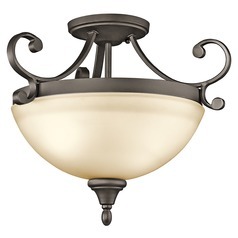 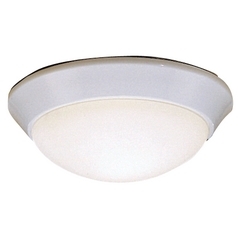 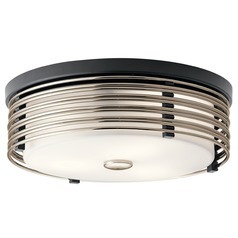 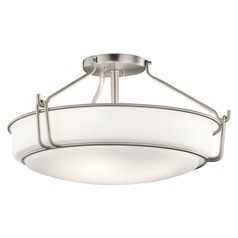 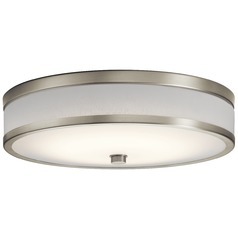 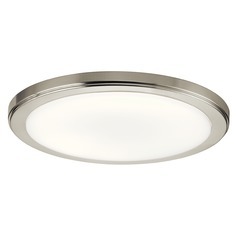 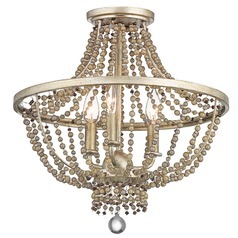 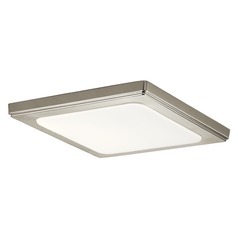 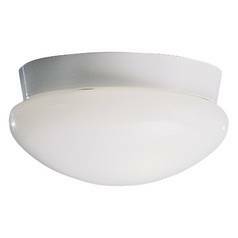 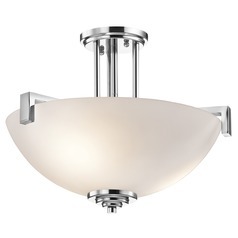 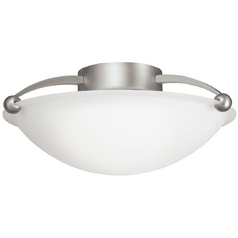 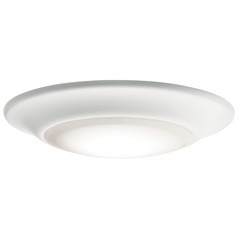 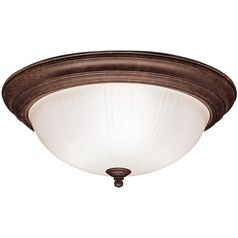 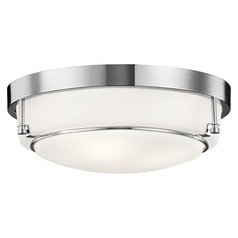 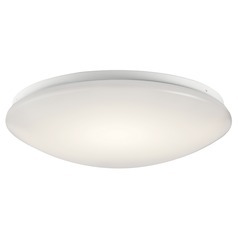 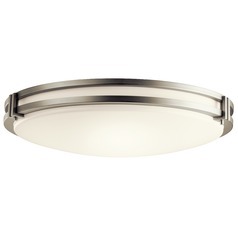 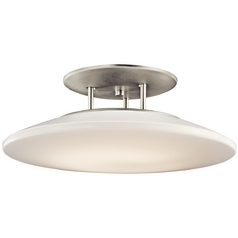 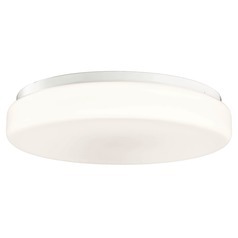 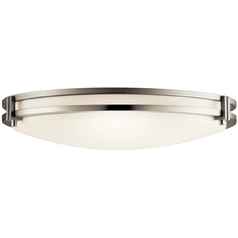 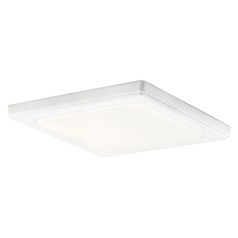 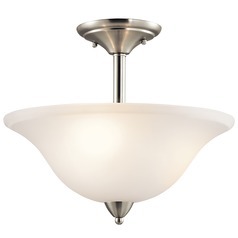 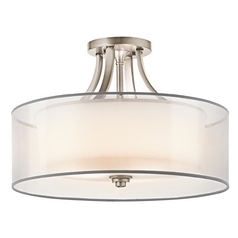 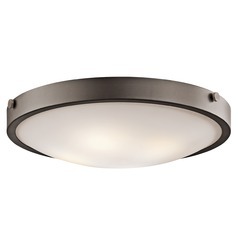 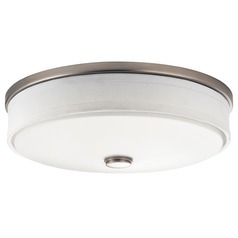 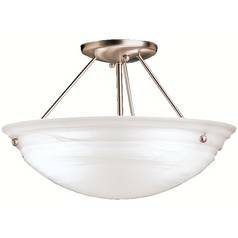 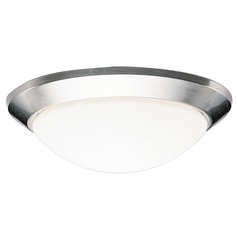 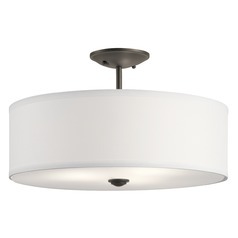 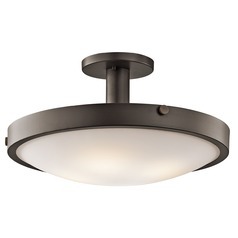 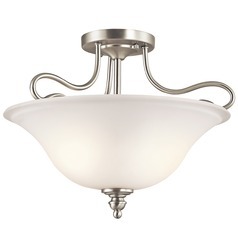 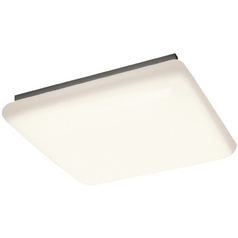 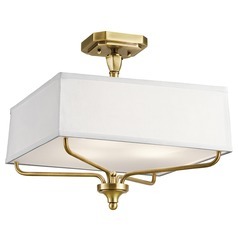 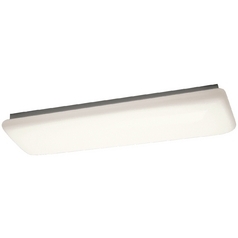 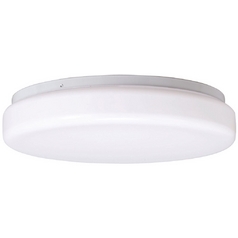 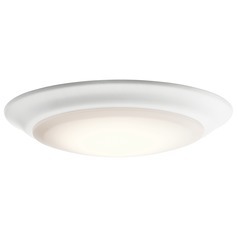 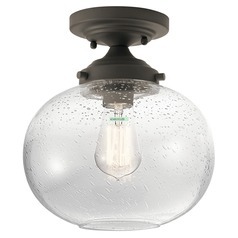 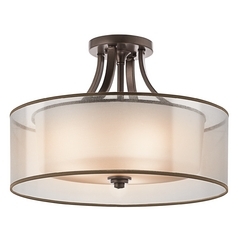 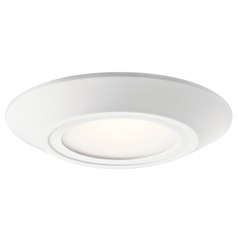 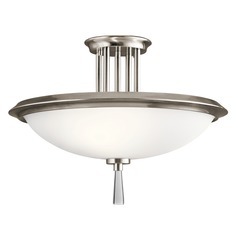 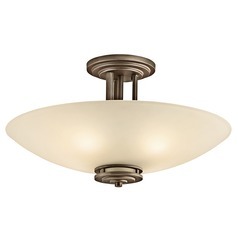 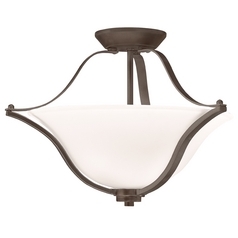 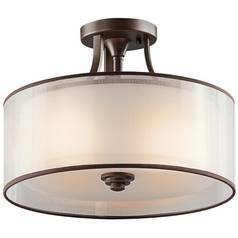 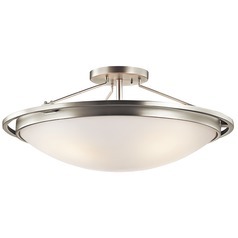 Add the right finishing touch to any decor with these Kichler Lighting indoor ceiling lights. 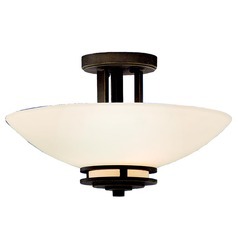 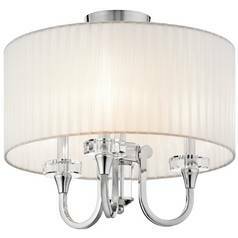 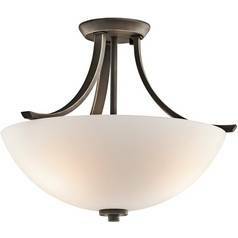 Here you will find everything from modern flushmount lights for that sleek and smooth appearance you've been looking for, as well as traditional lighting with stunning stained glass Tiffany inspired shades. 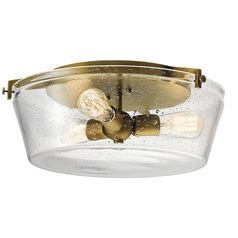 Kichler offers everything in between, from transitional lights, nautical inspired items, and even rustic or Old World pieces that give your home that shabby chic look you have been dreaming of. 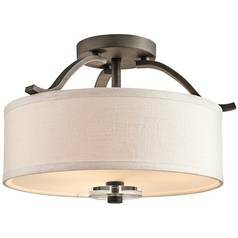 Choose from an array of finish options, shade colors, and patterns to accent and coordinate with your decor. 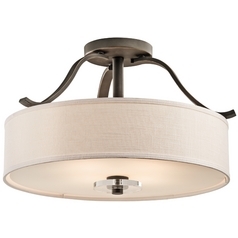 The interior design possibilities are up to you. 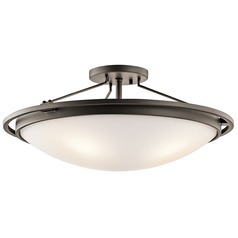 Come have a look and find your ideal lighting, here at Destination Lighting.